It’s #NationalCroissantDay! 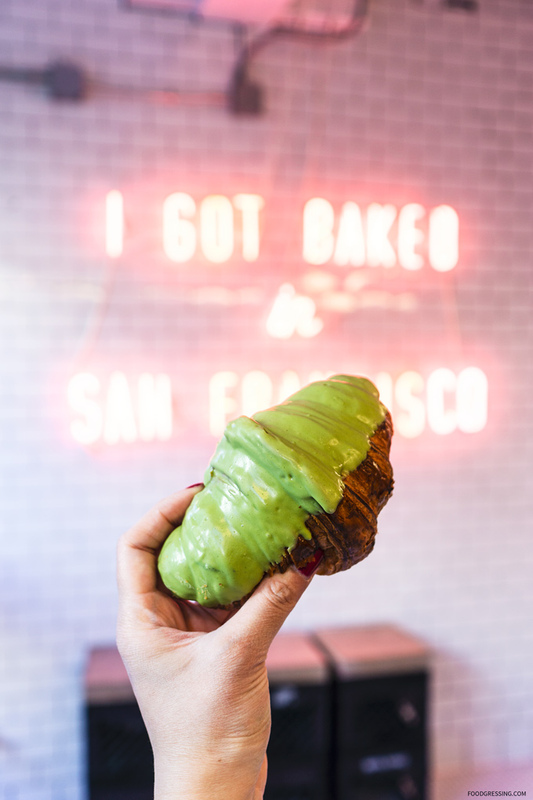 I’m still dreaming about this delicious, flaky, buttery matcha croissant Mr Holmes Bakehouse in San Francisco. Do you love your regular croissant or ones with a lil’ extra something?